Yi Long Court serves elegant Cantonese dishes with emphasis on fresh seafood. For the best dining experience, choose the Chefs table in the main dining hall or one of the private rooms. Yi Long Court is a two Michelin starred fine dining restaurant that serve elegant Cantonese cuisine using creative spins of classic techniques to combine flavors of the traditional Chinese ingredients in modern ways. 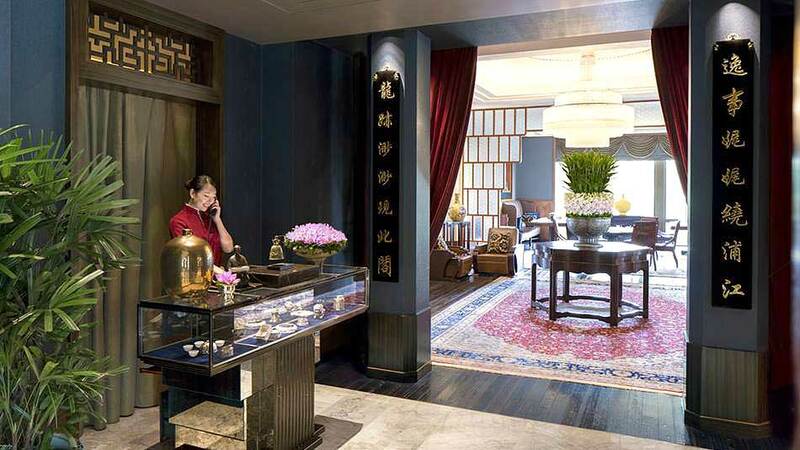 Set along the Bund on the second floor of Shanghai’s branch of the five-star Pennisula hotel, Yi Long Court was designed with a mixture of Modern Chinese art and stylish dark-wood furniture with plush rugs. The menu offer elegant choice of dishes that excite ones palate. Barbecued Jiangsu Kurobuta pork, and Fried rice with king crab. The restaurant is gorgeous and relaxing, with traditional Chinese elements details like dark curio cabinets, chunky carved dark wood chairs and tables, elaborate glass-bead chandeliers; wood floors inlaid with strips of opaque brown, maroon and white mosaic tiles; a tea bar; and plush Oriental rugs. The service is good and the presentation of dishes is superb although the timing of the needed to be addressed. Also there is a serious language barrier as only few of the staffs can boast of bilingual capabilities especially English. Yi Long Court’s executive chef Tang Chi Keung menu boast of array of starters like bird’s nest stewed with sea cucumber or papaya. Other creative dishes diners should expect includes bowl of noodles in a lobster broth and topped with fantastic Dalian, Abalone served with a rice vinegar sauce, Baked Lobster with Cheese, Fried rice with king crab, Jin Hua ham and fresh vegetable, Barbecued Pork & Sliced Beef Shin, Tomato Soup with Grouper. Yi Long Court?s signature dishes include Organic tomato soup with giant grouper fillet, the pan-fried scallops, Barbecued Jiangsu Kurobuta pork, the shrimp-stuffed squid and the steamed red snapper cooked with ginger and onions. There are also an extensive list of wine and tea. Yi Long serve elegant Cantonese dishes with emphasis on fresh seafood. For the best experience in Yi Long Court, choose the Chefs table in the main dining hall or one of the private rooms. 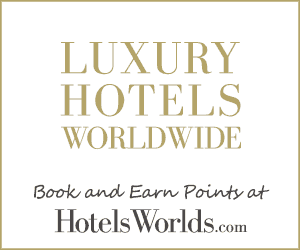 It encompasses all the comforts of a home dining room with impeccable attention and service are worthy of a two Michelin starred restaurant.